Well yes, download Molotov on your TV or your computer (or smartphone we don't do the fine mouth), create your account and immediately access these channels from the application. 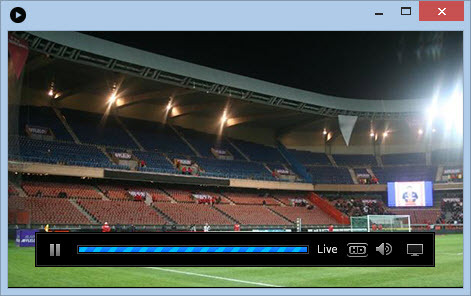 Captvty is a small utility that allows you to access replay shows and some live TV channels. Among them, we find TV5 Monde, IDF 1 but especially BFM Business. This allows you to keep an eye on the news directly from your computer. But we are confident that a return to normalcy will occur by tomorrow. You can resume normal activity. 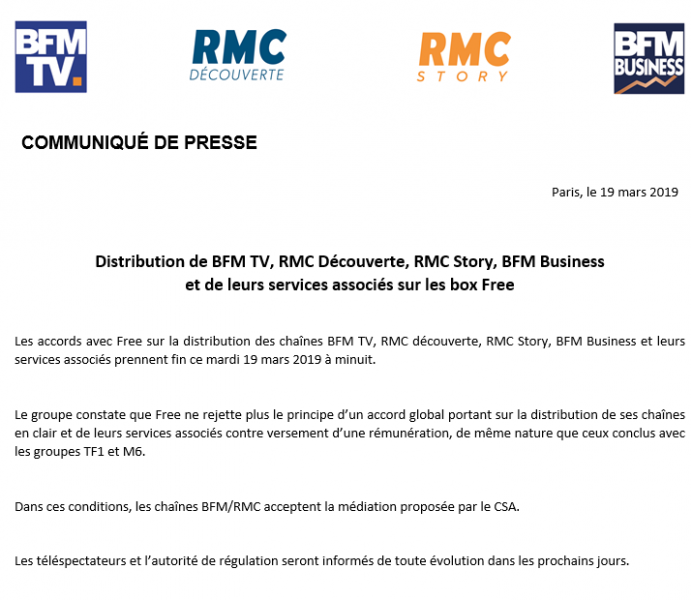 Leave a comment for	the article Free subscribers, here's how to watch BFMTV and RMC! Karma is an Android application that allows you to buy unsold food in restaurants and local shops. You save money and do something for the planet. Phenix, your anti-gaspi races, is an iOS application that allows you to find merchants who prepare unsold baskets around you.